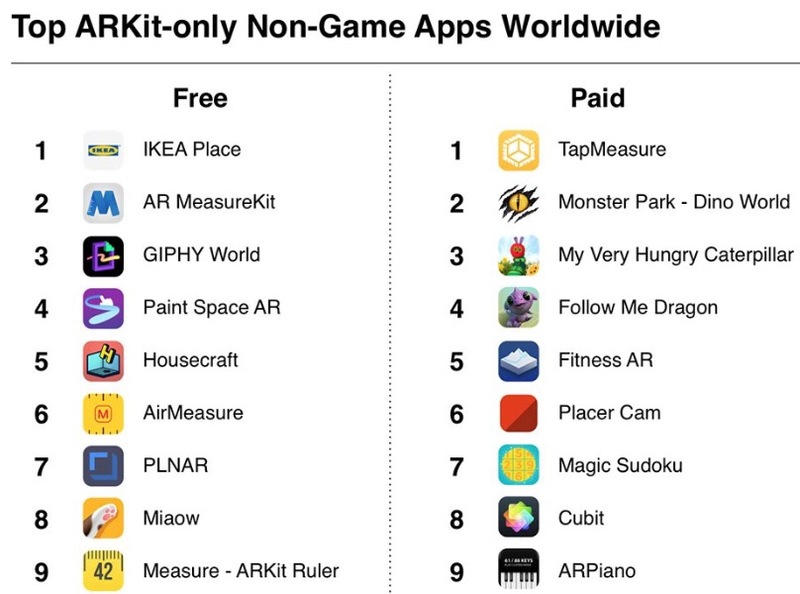 IKEA Place #1 downloaded non game ARKit app worldwide!!! 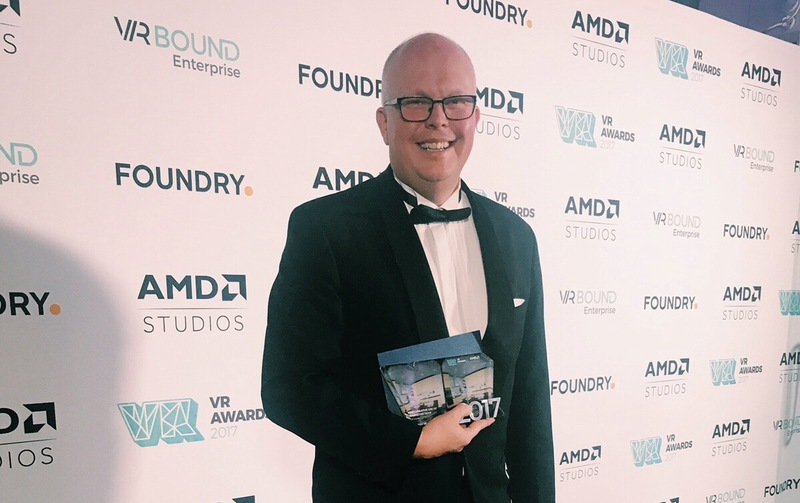 IKEA winner at VR Awards!!! At the VR Awards event tonight in London (Monday9th of October) IKEA won the category “most creative use of marketing in VR” categoryamong the 10 nominees. This for the “IKEA VR Experience “ launched on steam in April 2016. As I have been part of this project from birth to last update I felt really proud stepping up on stage receiving this on behalf of IKEA Communications AB! Going to VR Awards in London! 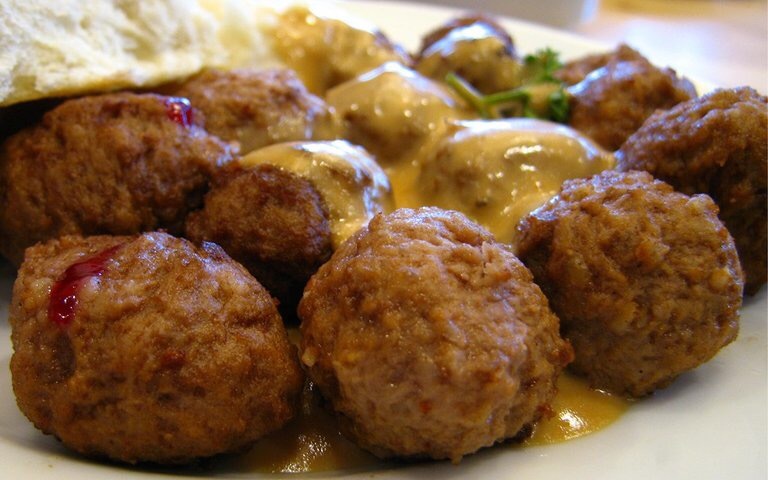 IKEA nominated….